For me, the taste of garlic changes with the way it is cut. I usually finely chop the garlic to tiny pieces and toast them in oil or ghee, as a part of the popu preparation for dals and curries. My latest thing is slivering. 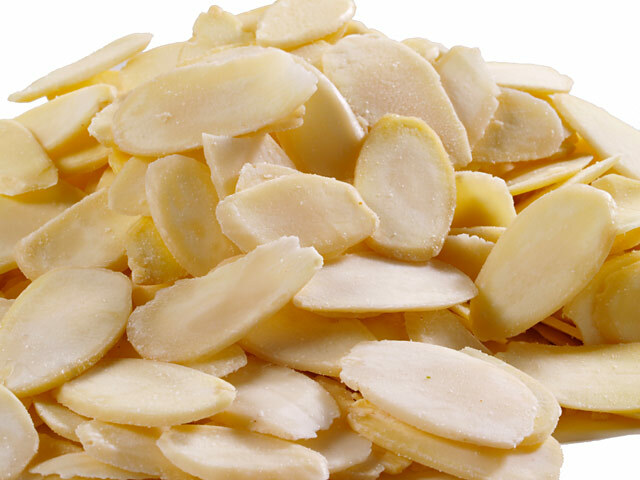 The garlic cloves here are so big that they can be easily sliced into thin layers like decorative almonds. The large size also makes it easy to hold and grate garlic like we do ginger and coconut. Whenever I find teensy-weensy garlic, which is a rare event in this size-obsessed land, then I simply follow my mother’s method and whack it with either the pappu gutti or the pestle. This simultaneously flattens the clove, releases precious juices, and facilitates removal of the skin. It is my preferred method of garlic preparation. To peel large quantities of garlic, following an old-time tip, I simply add the garlic cloves to warm water for about one to two minutes. Skins will then slip off easily. So, which method you prefer and how do you prepare garlic for cooking?